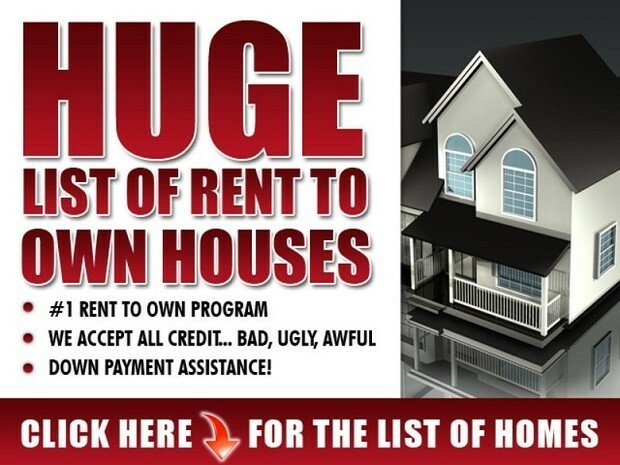 Find Rent To Own Houses! Why Rent When you can rent to own? Start today!